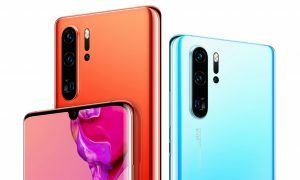 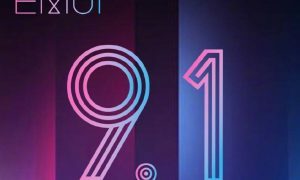 Honor today officially launched its latest Honor 20i smartphone, the with triple rear cameras and a power selfie cam, beautiful design and more performance. 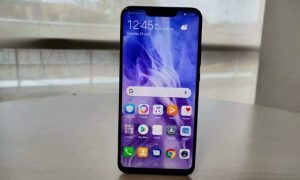 Specs wise, the Honor 20i features a 6.21-inch FHD+ display, powered by in house Kirin 710 SoC with 4/6GB RAM 64/128/256 internal storage. 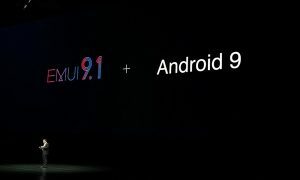 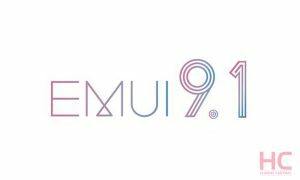 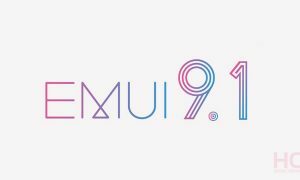 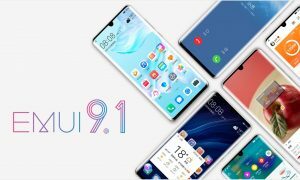 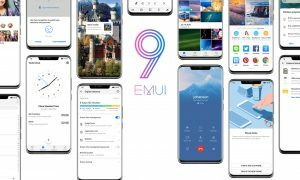 It is packed with a 3400 mAh battery and runs on EMUI 9.0.1 (Android 9). 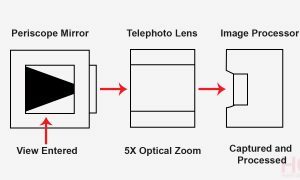 For photography, the devices have a 32MP (f/2.0 aperture) camera on the front and triple camera set up on the rear consisting of 24MP main (f/1.8 aperture) + 8MP ultra-wide lens (f/2.4 aperture) + 2MP (f/2.4 aperture) depth sensor for bokeh effect. 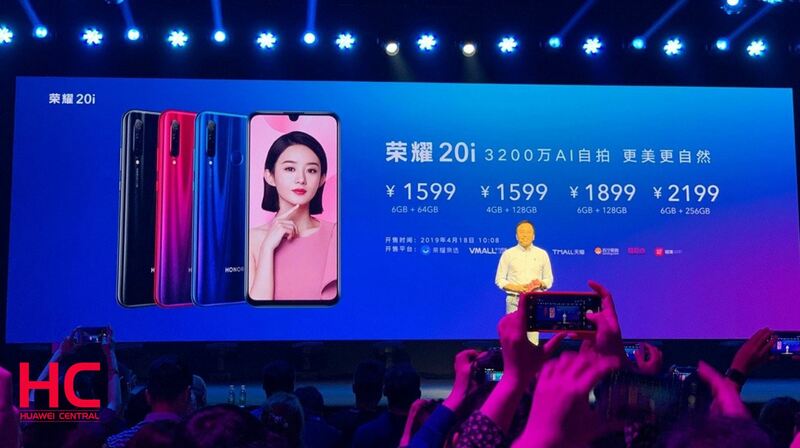 Honor 20i is available in four models: 6GB+64GB version for 1599 yuan ($238), 4GB+128GB version for 1599 yuan ($238), 6GB+128GB version at 1899 yuan (283) and there’s a special edition of AAPE price at 2199 yuan ($328) for 6GB+256GB version. 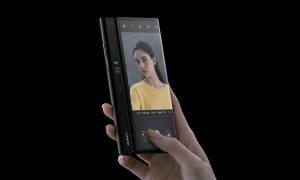 This phone is currently only available in China and will also be available in other markets.